We will begin a 6 part series of classes. 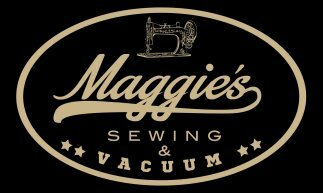 These classes will begin with basic Getting To Know your Machine; then, Sewing features/specialty feet; Embroidery features/scanning; and IQ Designer. 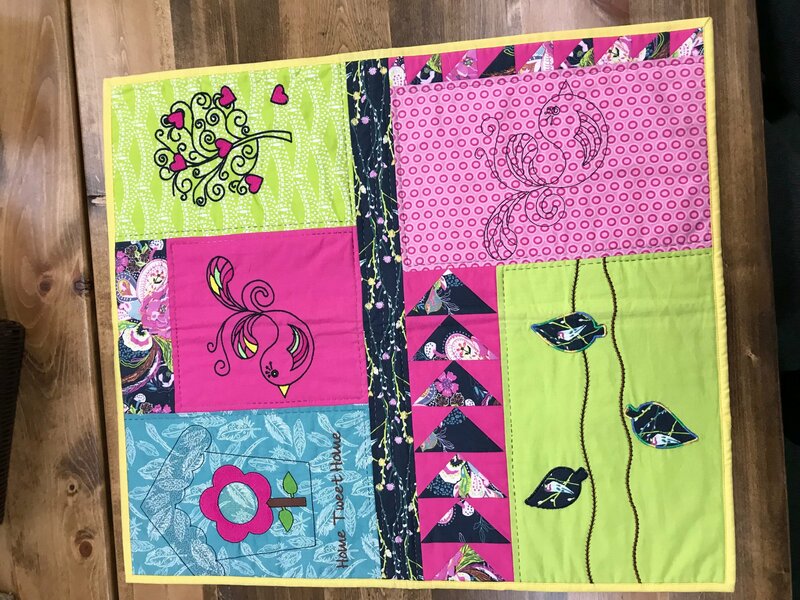 You will then have an opportunity to put together a small wallhanging that will highlight all of the features you have learned. You will be able to pick your own fabrics/color scheme for your wall hanging. Class time and help will be offered for the 5th session (6th session if needed).